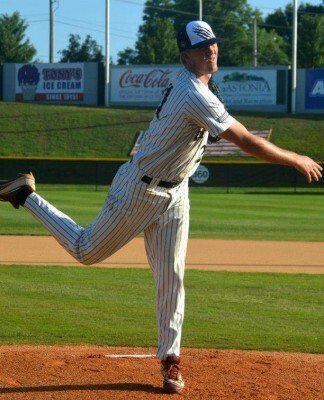 Salk Alum Blake Drew loving life on the diamond for the Gastonia Grizzlies. 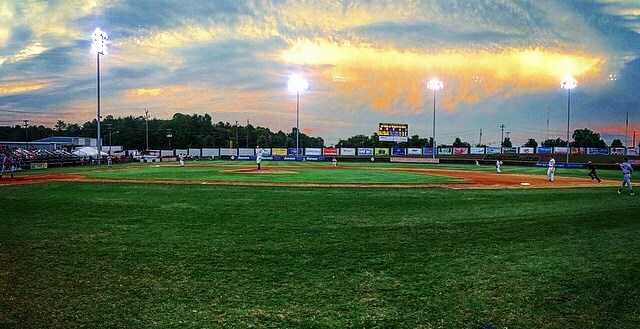 The Grizzlies, located right outside of Charlotte, play in the Coastal Plains League, one of the best summer leagues in the nation. Drew’s team won the first half of the season, guaranteeing a playoff spot. As for now Blake says “we are #1 in the west division. Many of the other teams have D1 athletes from USC, Clemson, Georgia, UNC, Florida, and UCF but our team has a few D1, many D2, a D3, and NAIA athletes. We should be an underdog but our team chemistry is great and with being so close we find ways to fight and win games.” As of July 22nd Drew has a 3.80 era with 1 win 0 losses and 1 save in 21.1 innings. He has 12 base on balls and 21 strikeouts and the opponents batting average is .247.